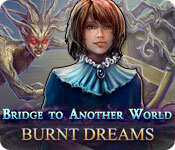 Bridge to Another World: Burnt Dreams is rated 4.0 out of 5 by 35. Rated 5 out of 5 by camper99z from Really like this game! I play a lot of games, and this one is one of the best I have played. Great graphics, decent story line, and fun mini-games. It took a long time to play through the entire game even with the SE version. I had to use the help a lot to navigate the game, as it was tough to know where to go to progress in the game sometimes. The hint is extremely helpful in directing you to where you need to go. Overall, just a great game! 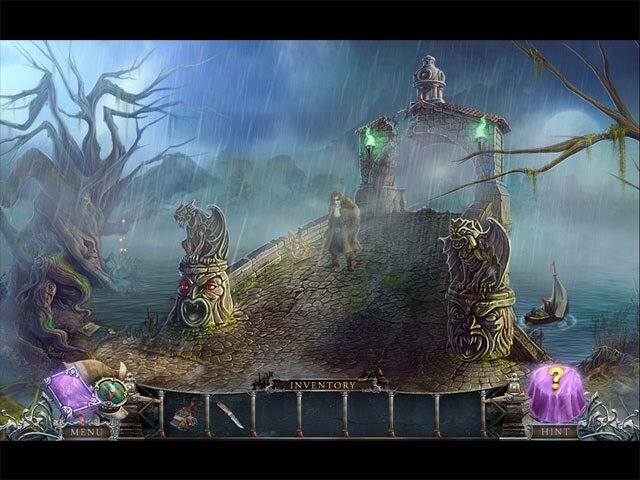 Rated 5 out of 5 by Vulcaness from Outstanding Game You can read other reviews for details. I just want to say this game was one of the best I've played. Can't be specific because all of the elements delighted me. 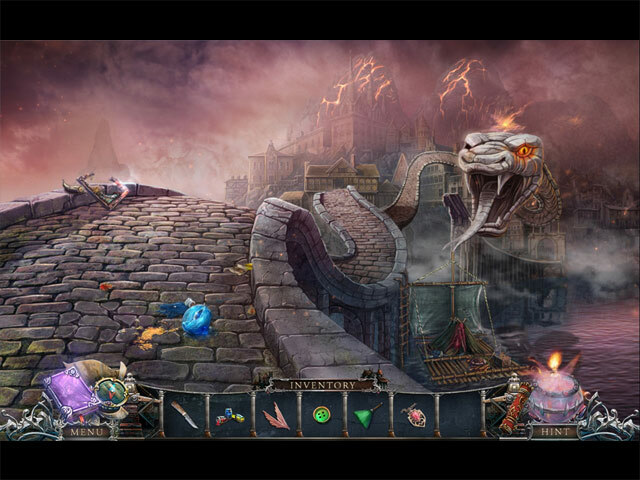 4 Friends' games never disappoint and provide lots of play. I'm off to buy the rest of this series. Rated 5 out of 5 by JulzCat from A World Where "Playing With Fire" Is Actually A GOOD Thing! This game definitely scores points for originality. There are many games where someone is pulled into a dream world, but this is the first I've seen where you have to paint pictures and set them on fire in order for that dream world to come to life! Visually stunning and not too difficult to play. You can customized your own settings (which is the best), and there's a map where you can move around. You'll also have a cute little dragon companion. Really enjoyed it! Rated 5 out of 5 by cejene from Love this Game Great story with really good graphics. The game was long which I appreciate. Liked the helper. Good drama and good ending. Perfect for me. Give it a try. Rated 5 out of 5 by Mickey107 from Wish it didn't end What a great game, everything about it! Good balance of HOS and mini-game, some enjoyed, some not so much, but the hint and skip worked for the not so much. Great graphics, good story line. The map was a transporter and very effective. the length was right. Wish I had purchased the CE as I didn't want the game to end. Rated 5 out of 5 by pgobeli from I loved this game Beautiful graphics. Great music. Good story. Great voice overs. The cutest little dragon helper. Your brother, a talented artist, disappears into a haunting mist and your job, of course, is to rescue him. I played the SE version of this game. The games and HOGs are well done, although I may not have had the patience for all the games. Rated 5 out of 5 by tutortime from Really Great Game ! Nice long and enjoyable game to play. Graphics were clear and good. The map feature helped you go from story to story without all the extra clicking. You could tell this developer really focused on the player and the enjoyment level. 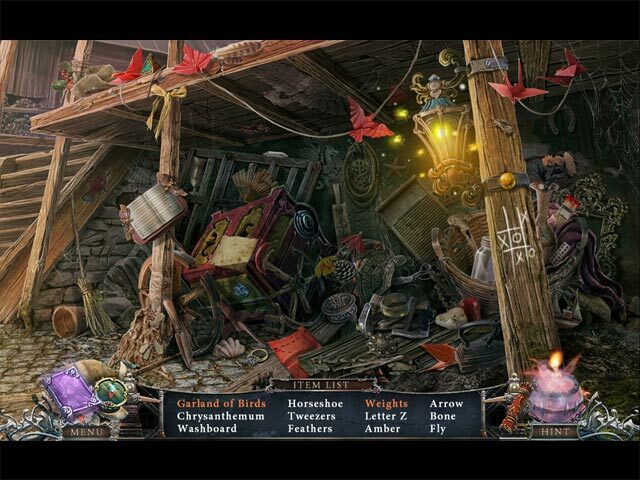 Rated 5 out of 5 by stevev_carr123 from great adventure game enthisiastic game when u start playing this u never want to leave. Rated 5 out of 5 by geckogirl from Loved this game! I had a lot of fun with this game. I played the standard version which was just fine. It's long playing, and the mini-games are not your run-of-the-mill HO, often fairly challenging. I enjoyed the storyline, too. The graphics were very good, and the map is a great resource since there are so many areas to cover. I'm impressed with the way the games are just getting better and better here in Big Fish.